Daily laboring toward the kingdom of heaven, "a promise of what is to come." Messianic Judaism represents a great challenge to both Judaism and Christianity, but stands to be a potential turning point in the redemption of the world. First Fruits of Zion specializes in the study and teaching of Scripture from its historical, linguistic, and cultural context. Using the latest scholarship, ancient Jewish sources, and extra-biblical literature, we present a Messianic Jewish reading of the Bible and early Jewish-Christianity. 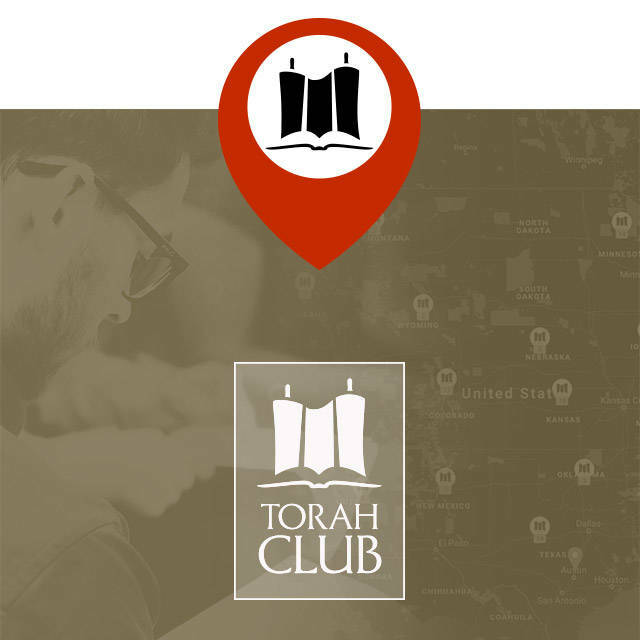 We do this by publishing books, ebooks, magazines, journals, study programs, audio and audio-visual resources, and presenting new material through seminars, conferences, and guided Israel tours. We are a part of this prophetic movement in which we believe God's Spirit is returning his people to a proper biblical foundation rooted in Torah, Israel, and the Messiah. Our objective is to help rejuvenate the believer's faith, encouraging him or her to become zealous for Messiah, discipleship, and the whole Word of God. We are driven by a heart for the restoration of the body of Messiah. Join us as we focus on study and education, laboring daily toward the kingdom of heaven.